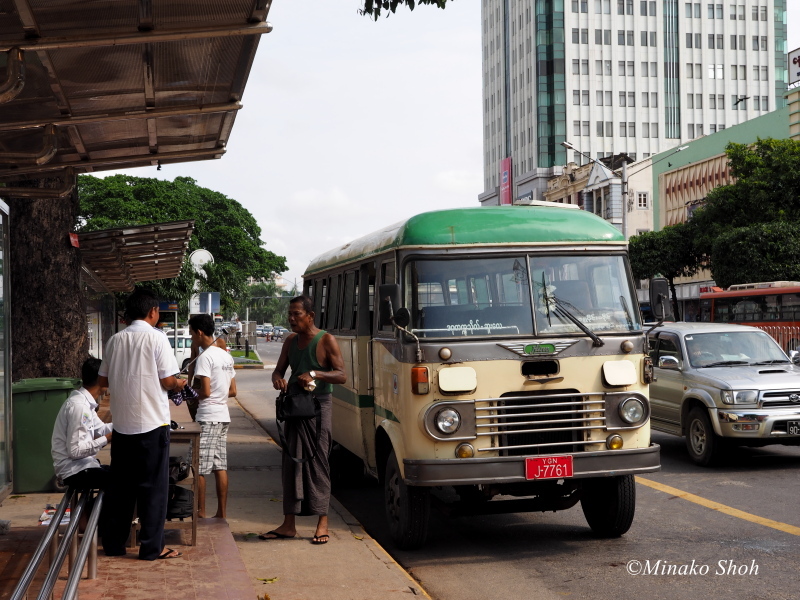 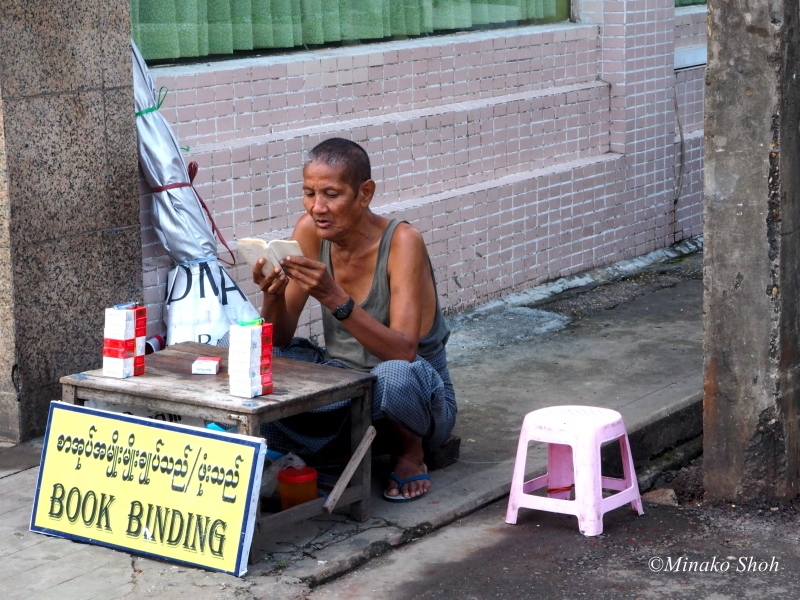 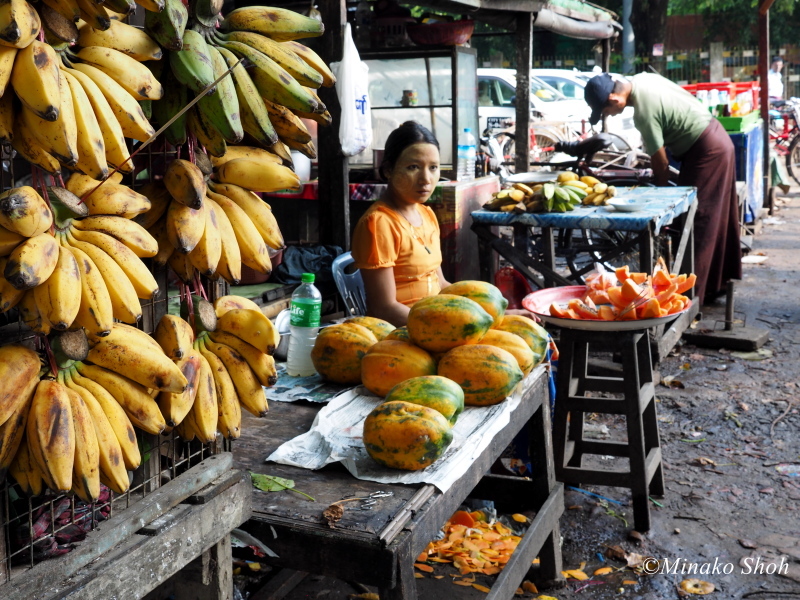 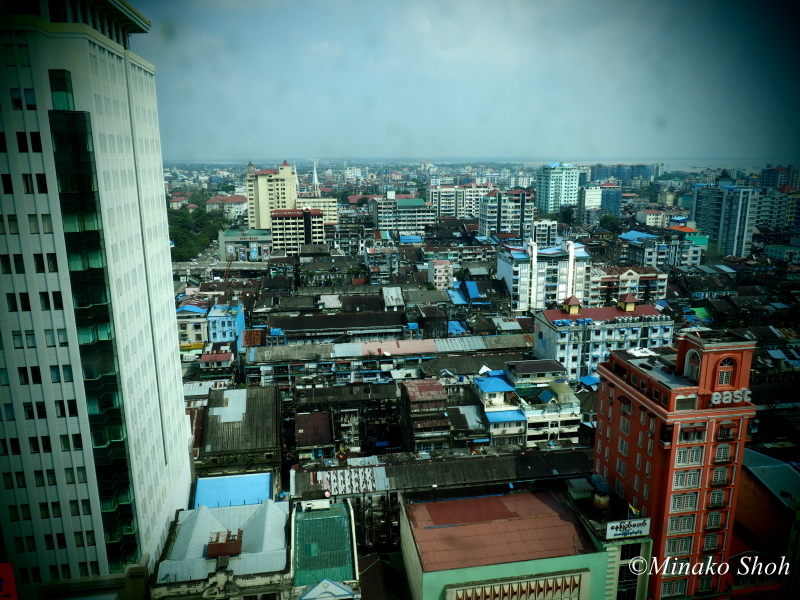 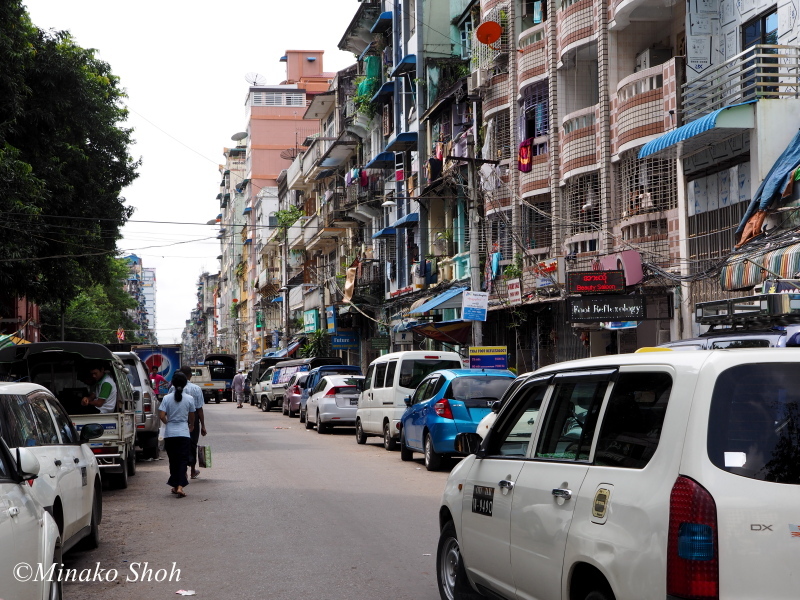 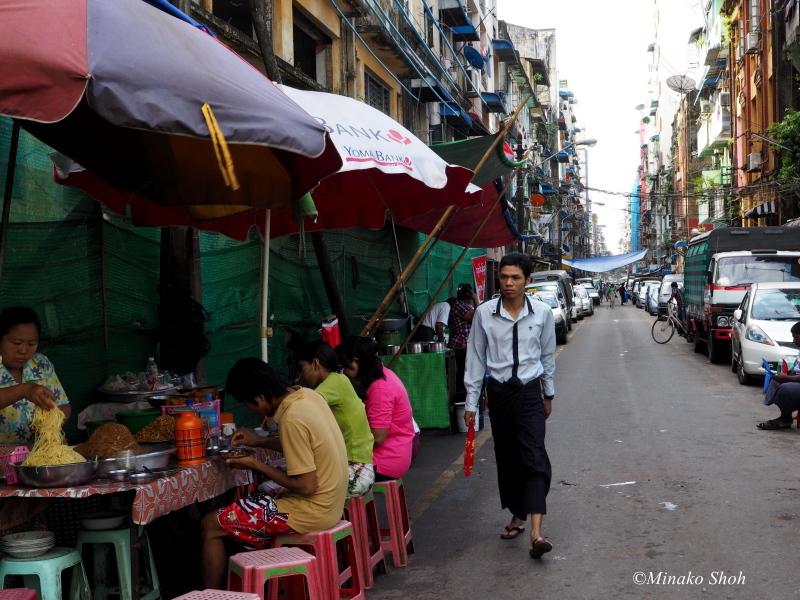 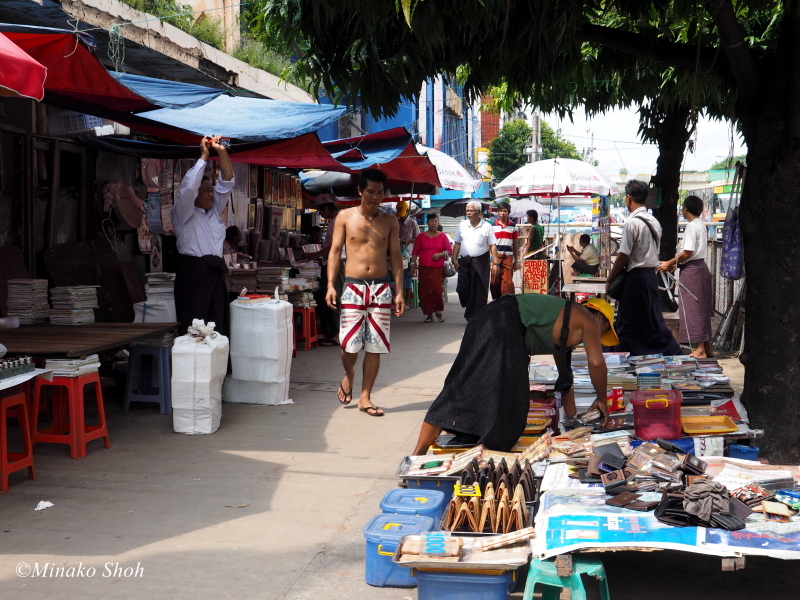 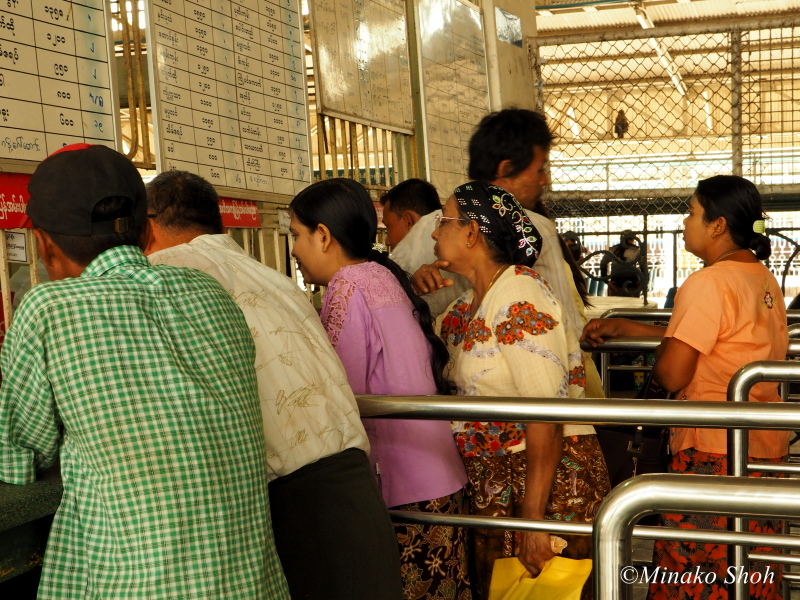 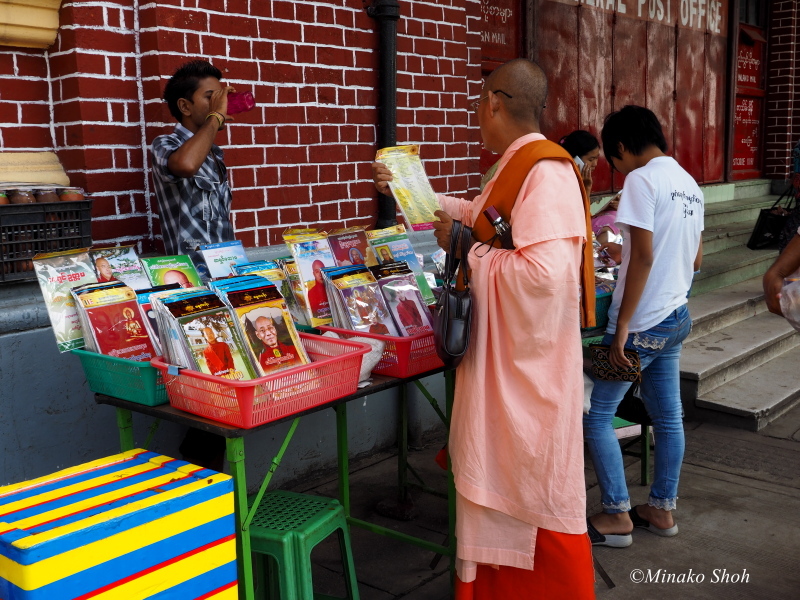 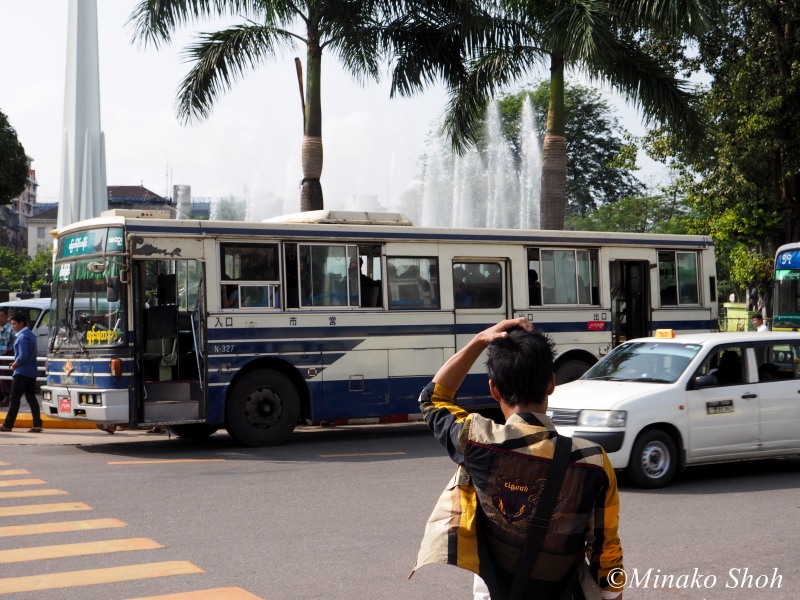 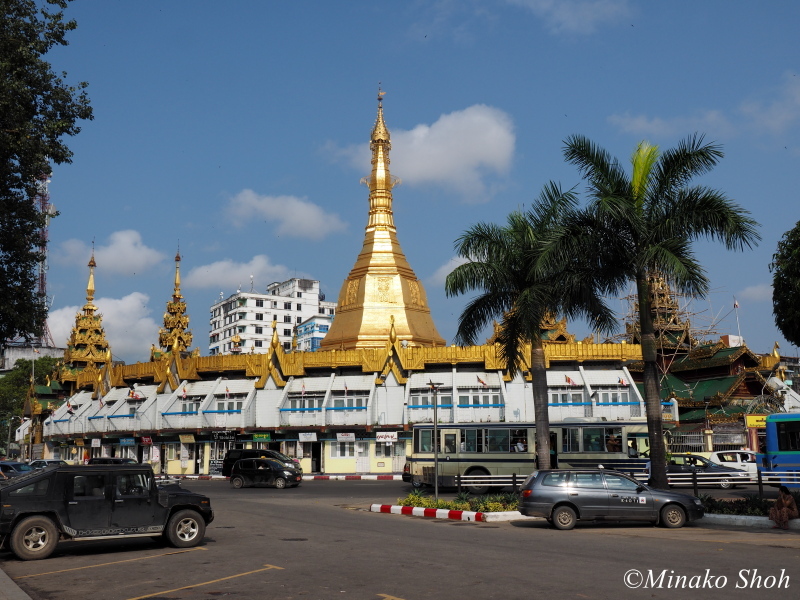 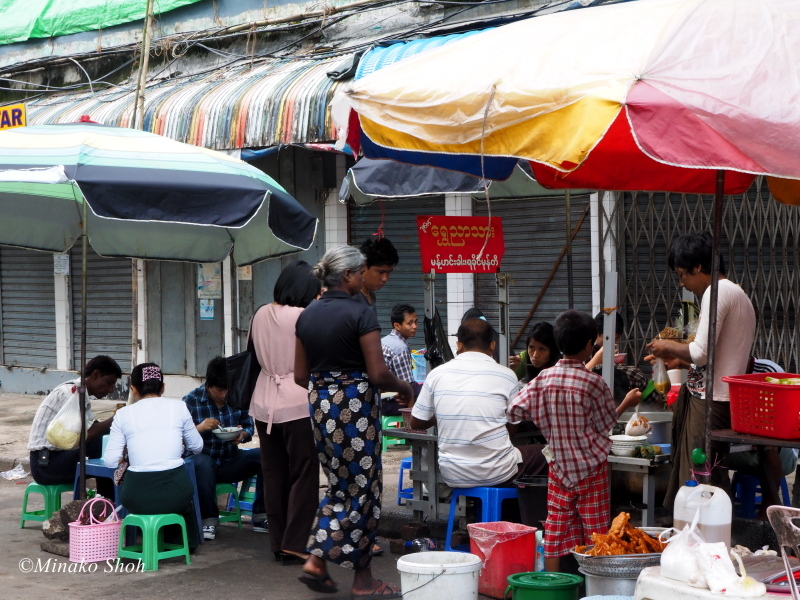 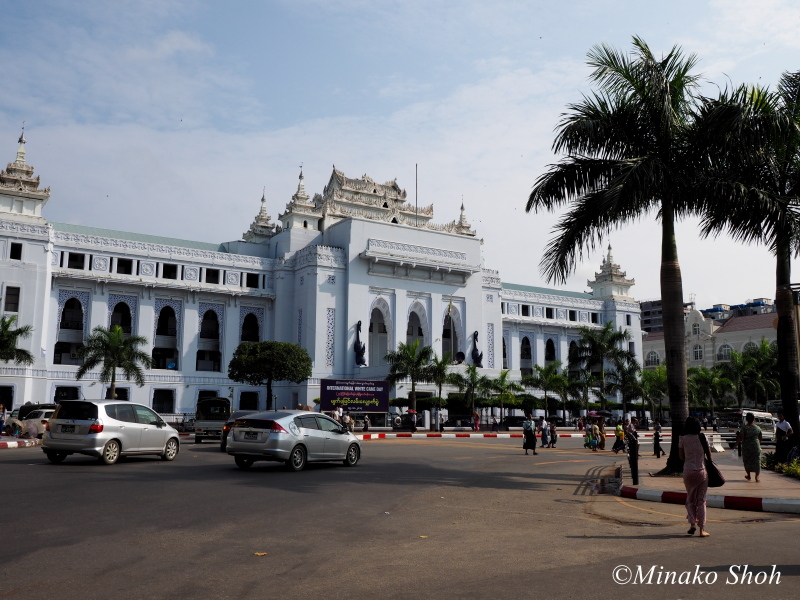 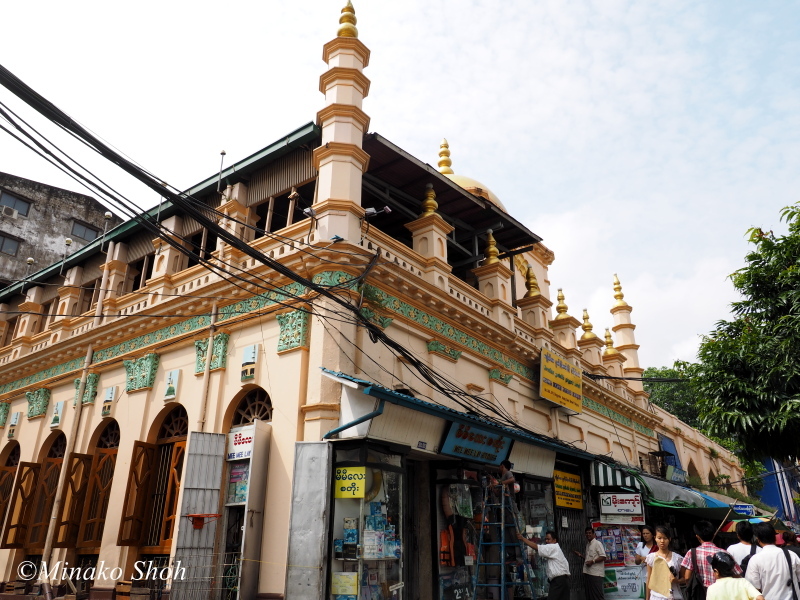 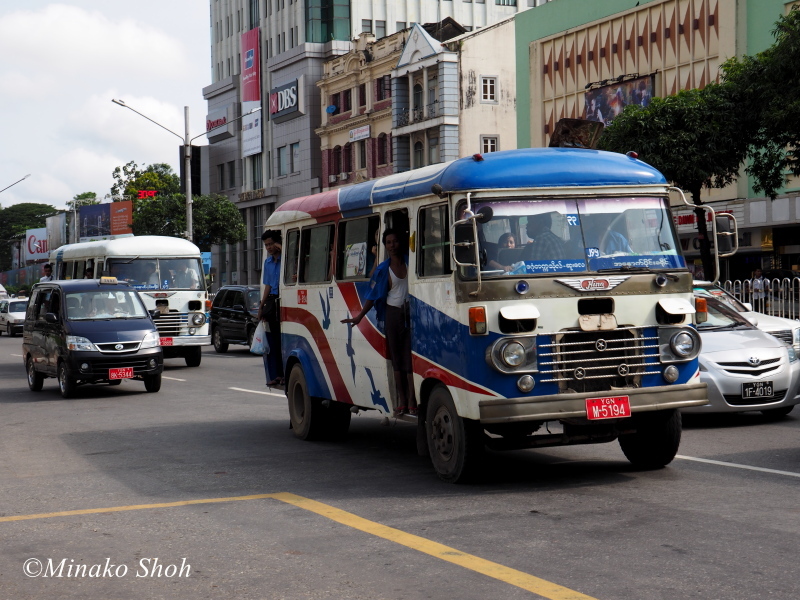 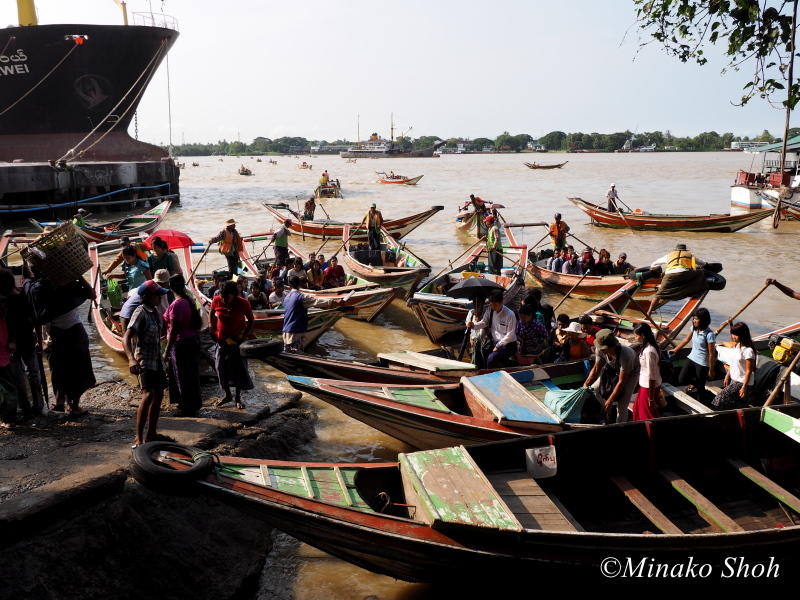 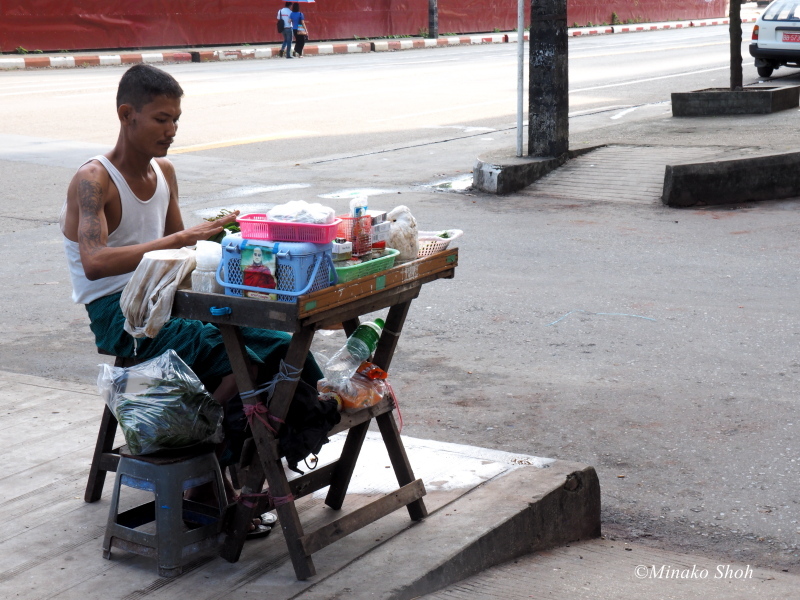 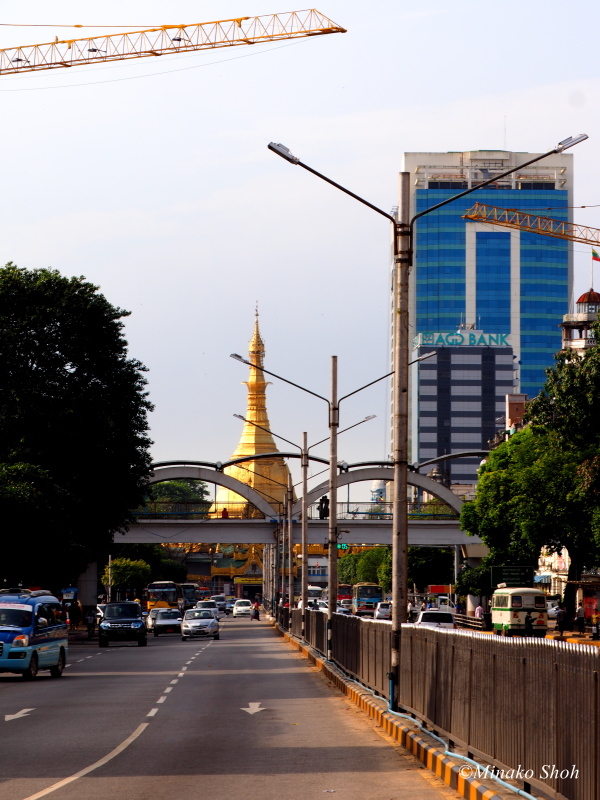 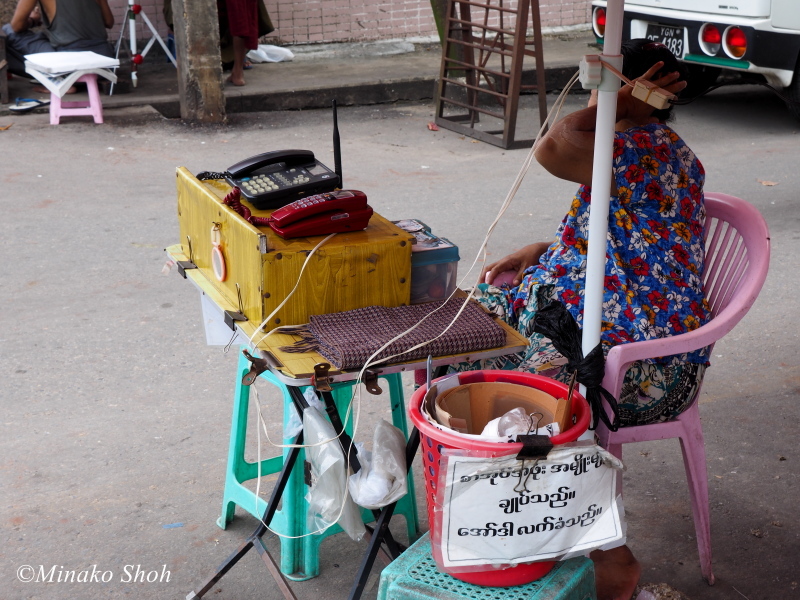 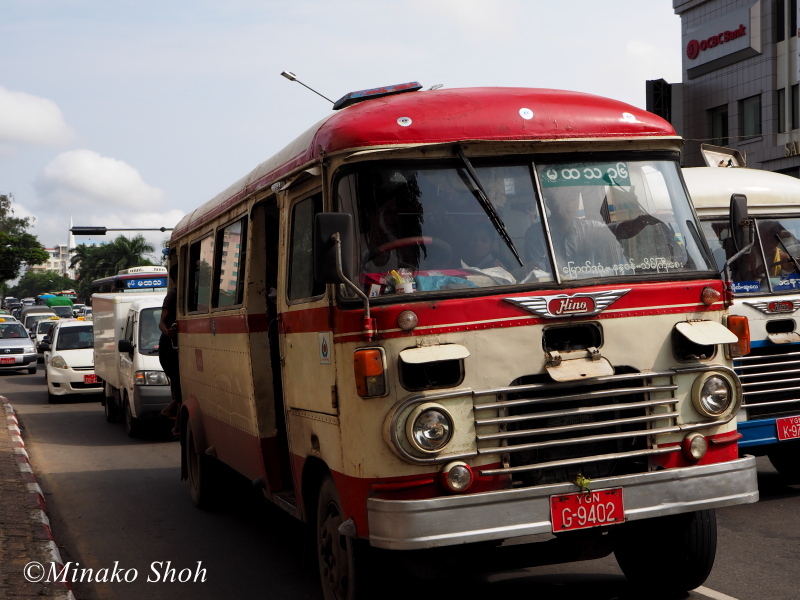 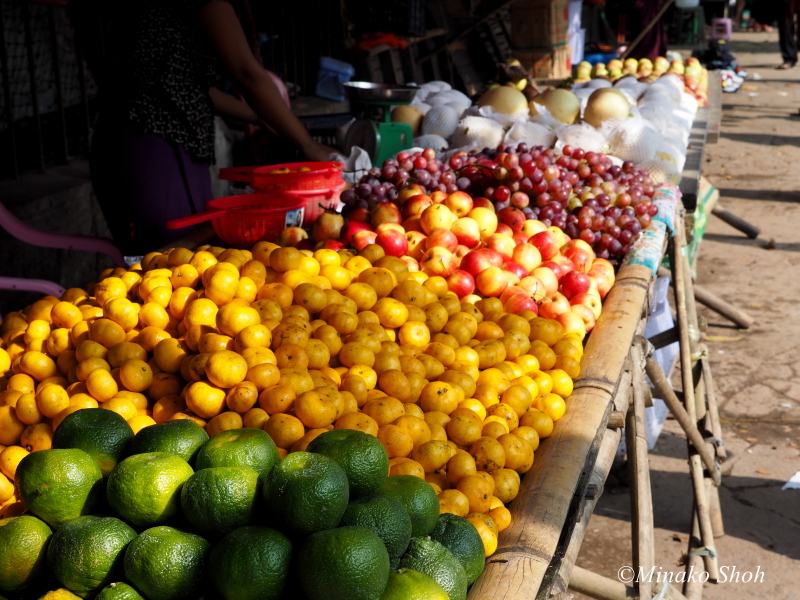 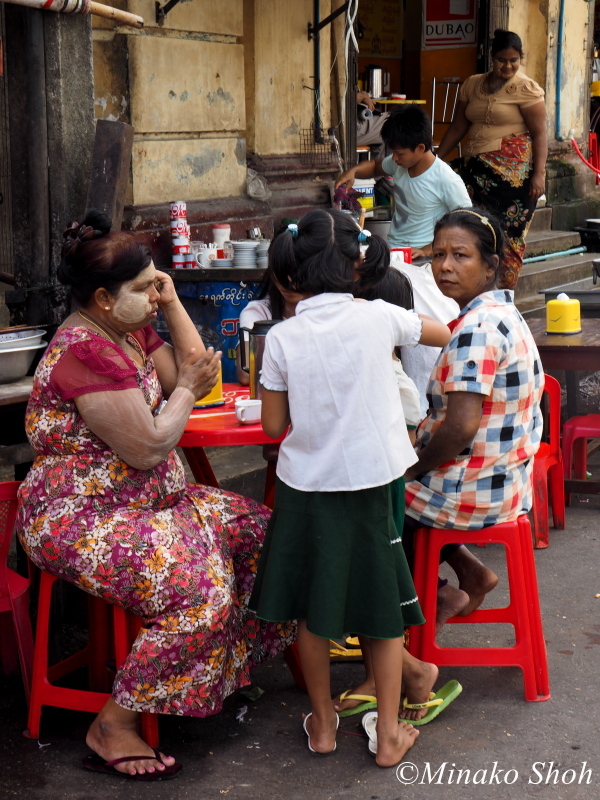 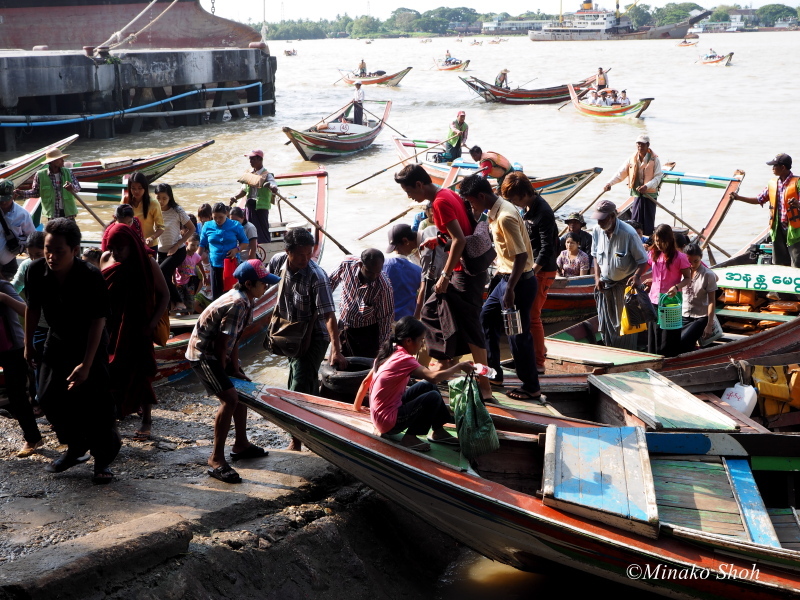 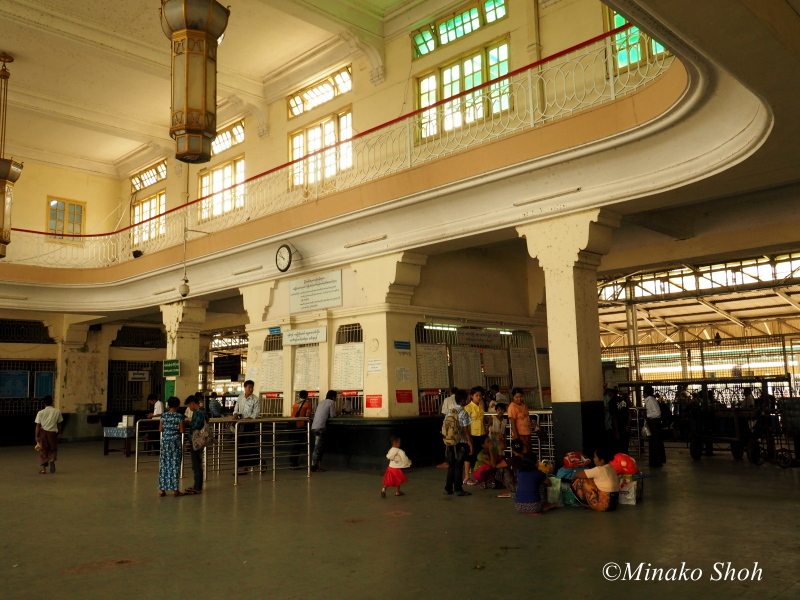 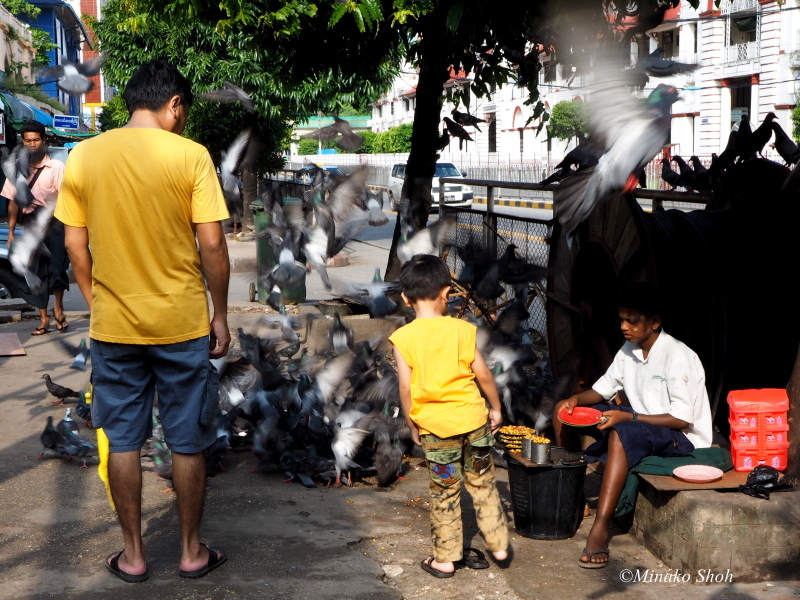 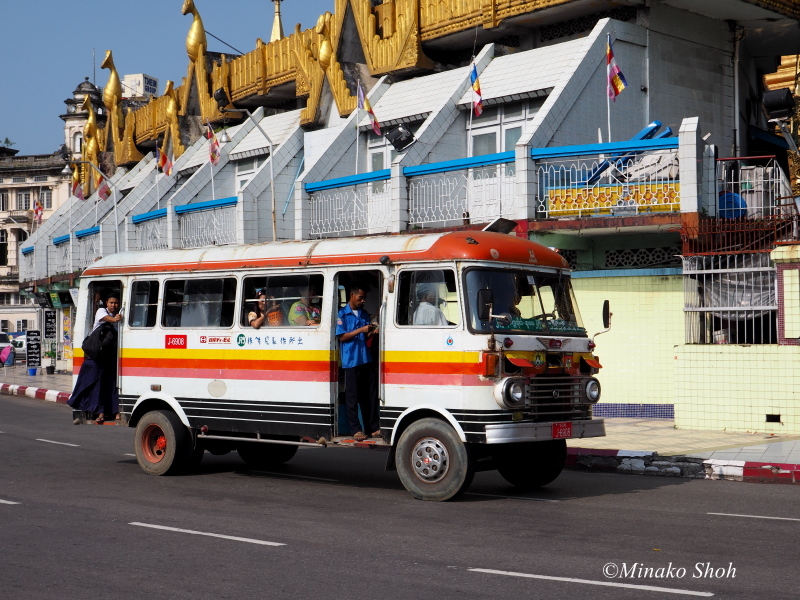 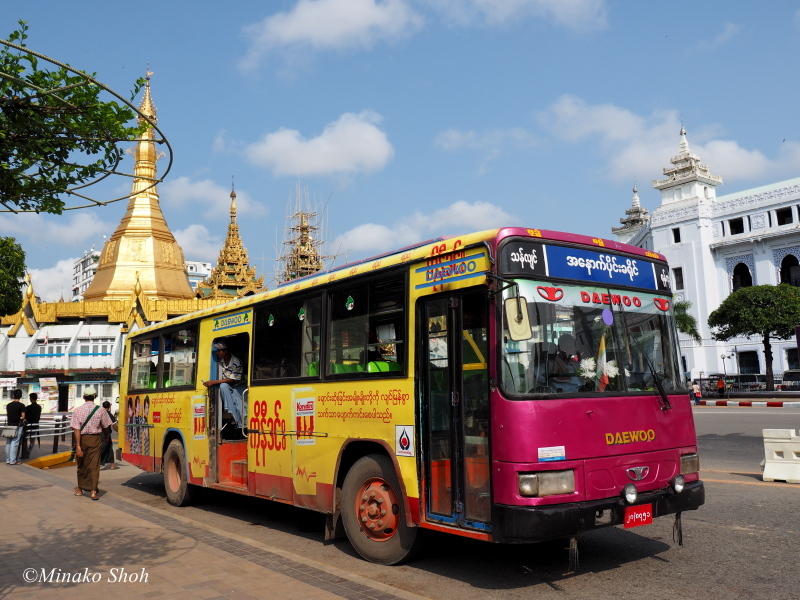 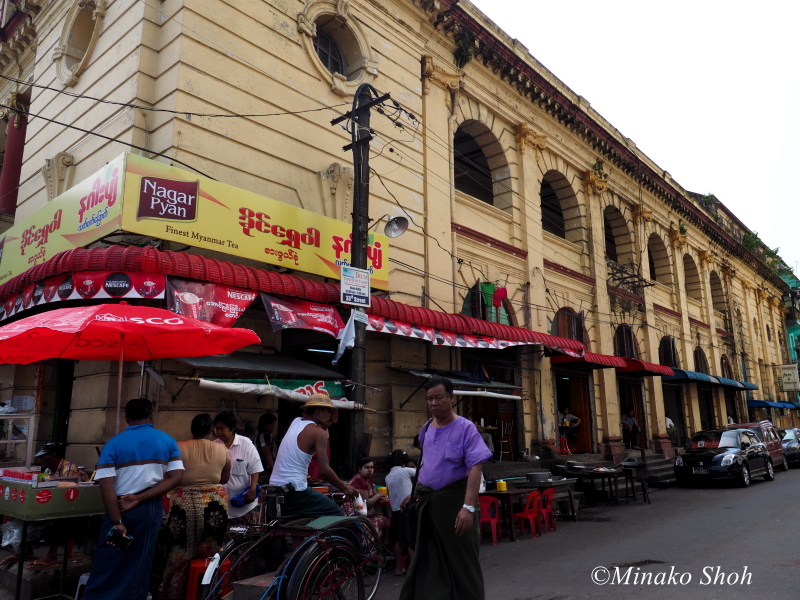 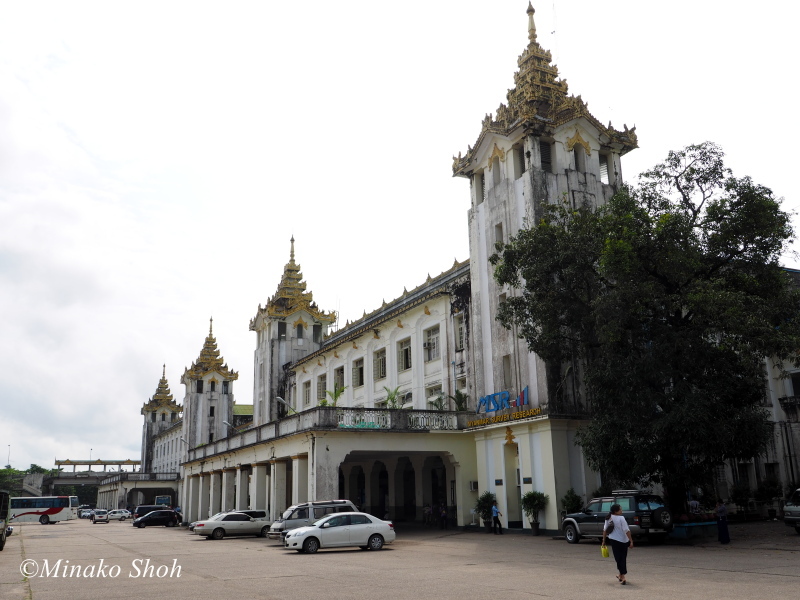 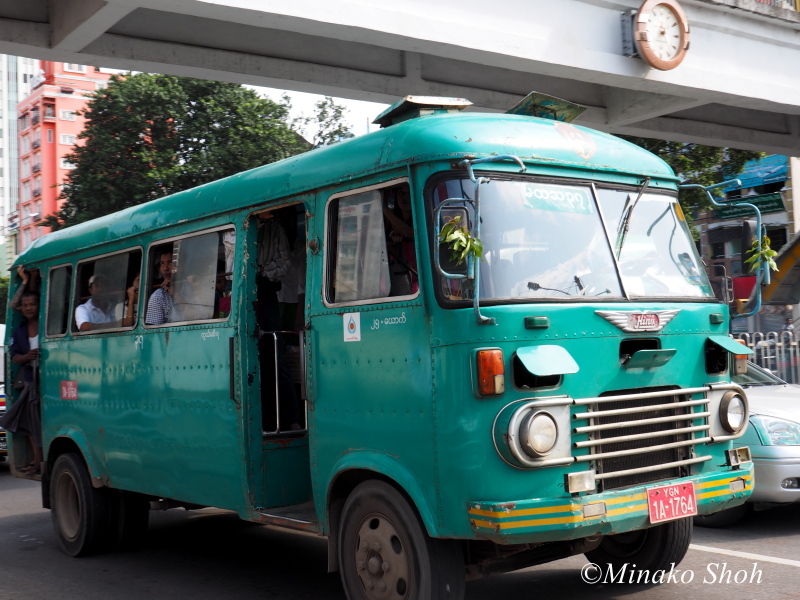 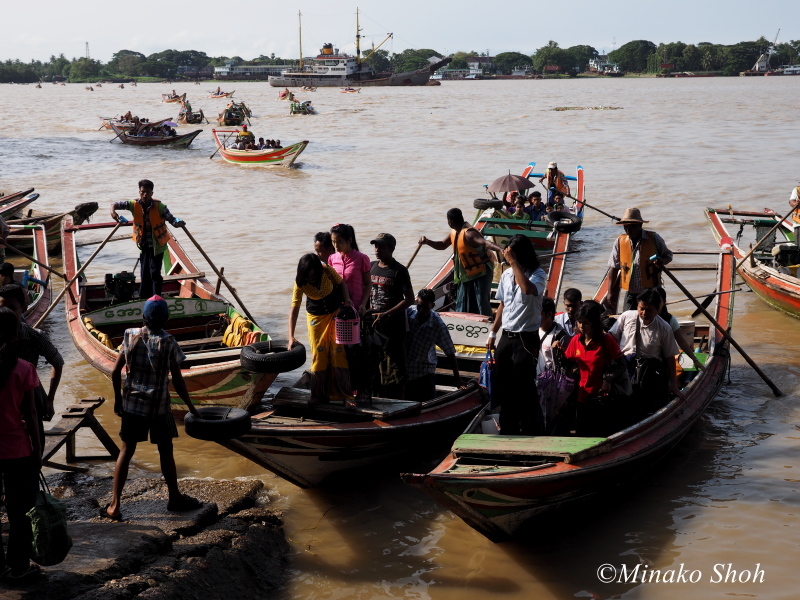 Yangon (ရန်ကုန်) is a former capital of Myanmar, and the capital of Yangon Region. 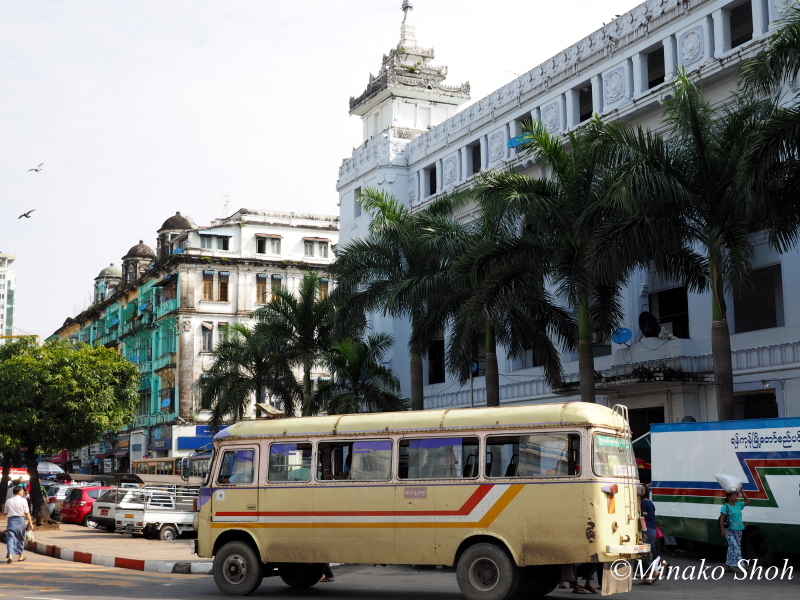 Yangon is the country’s largest city with a population of over five million, and is the most important commercial centre, although the military government officially relocated the capital to Naypyidaw in March 2006. 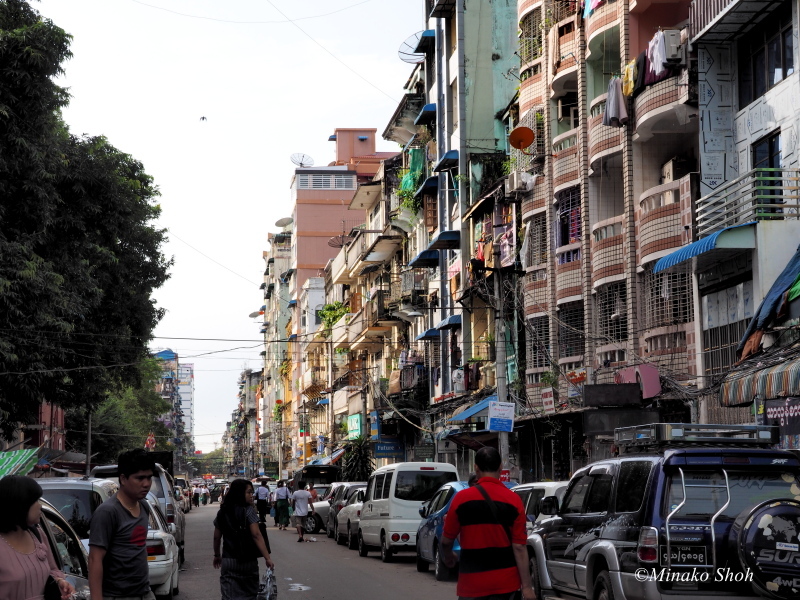 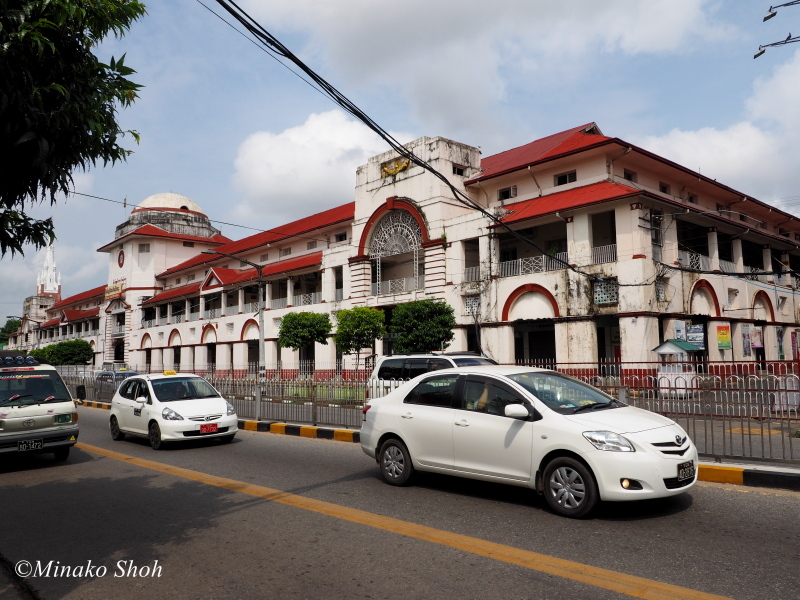 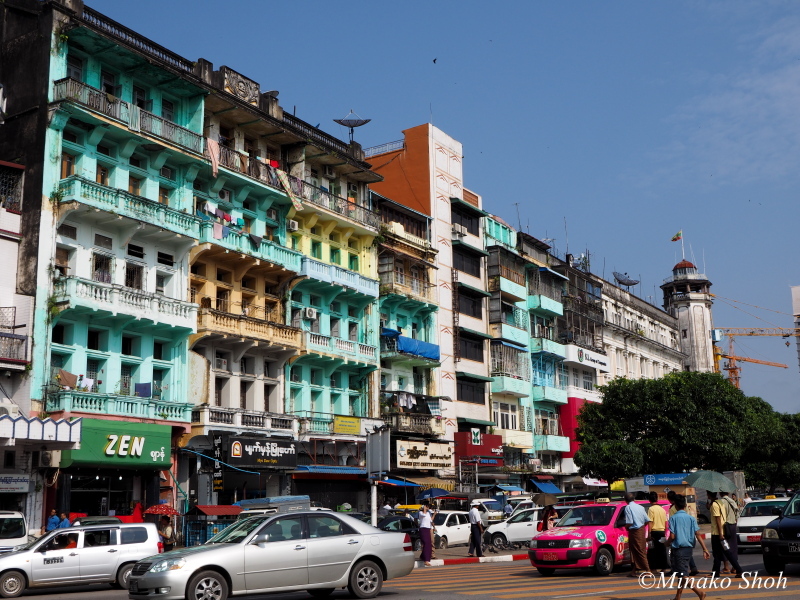 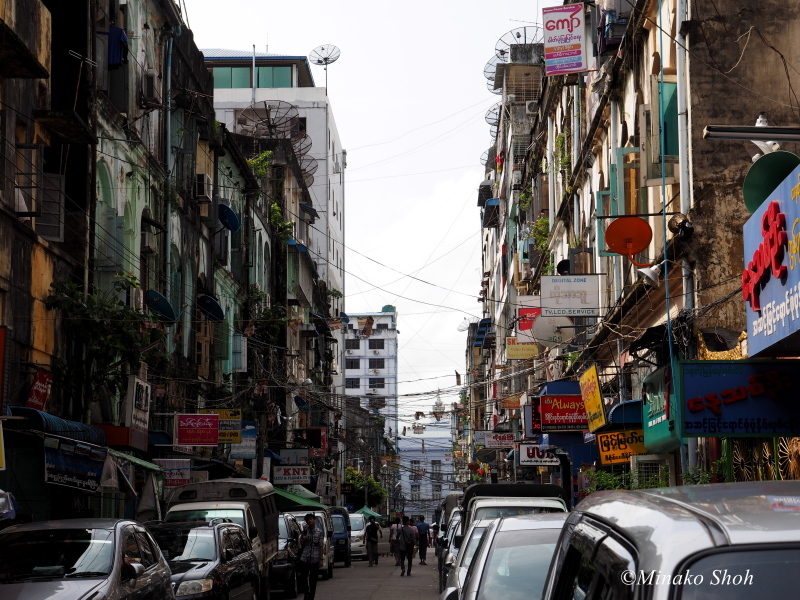 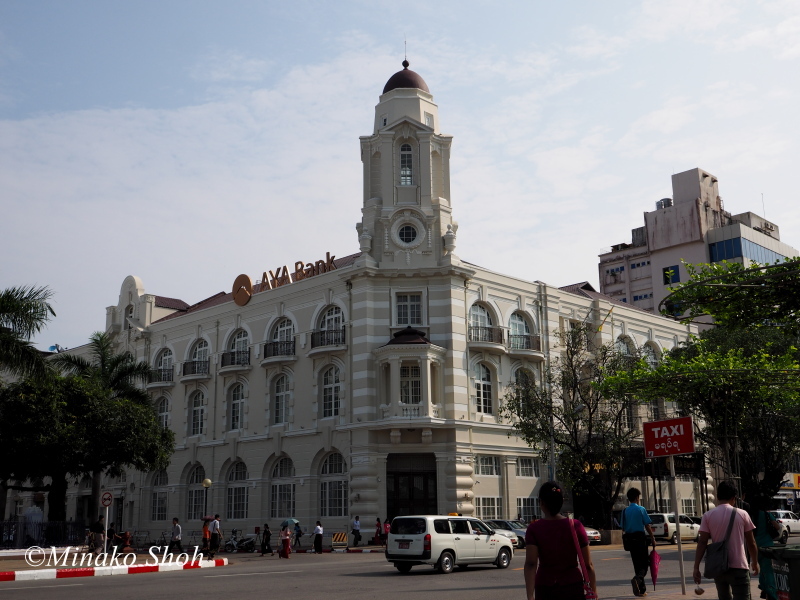 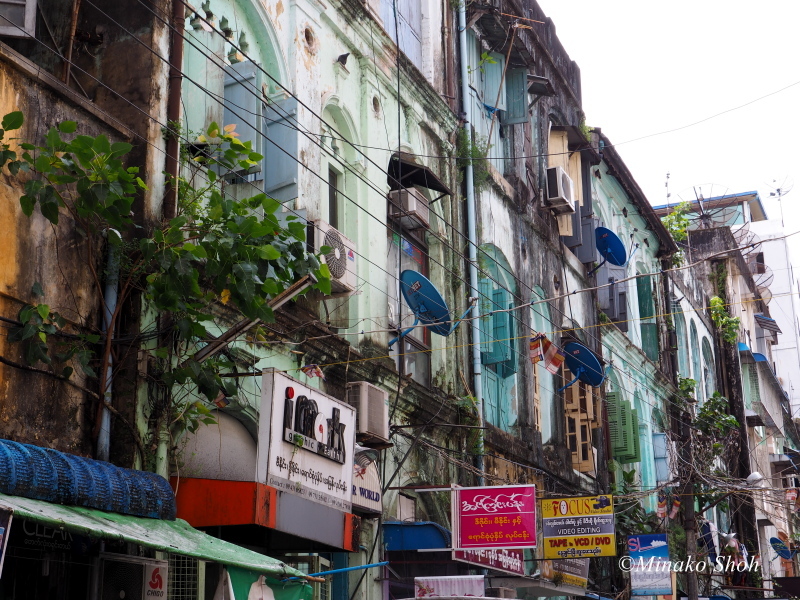 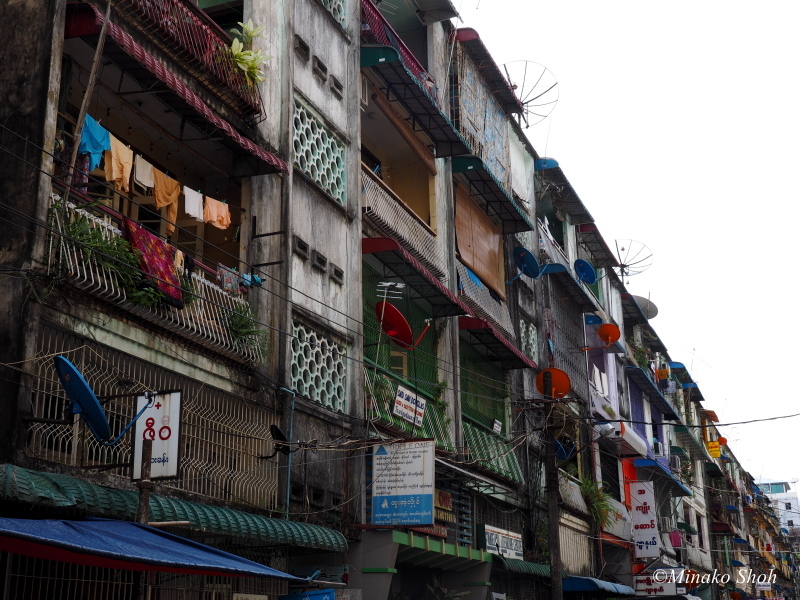 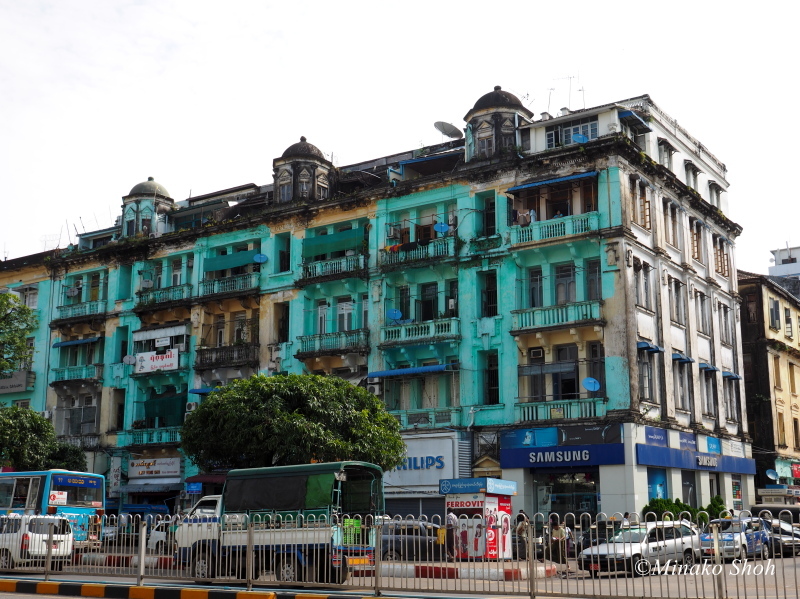 Although Yangon’s infrastructure is undeveloped compared to those of other major cities in Southeast Asia, it has the largest number of colonial buildings in the region today.